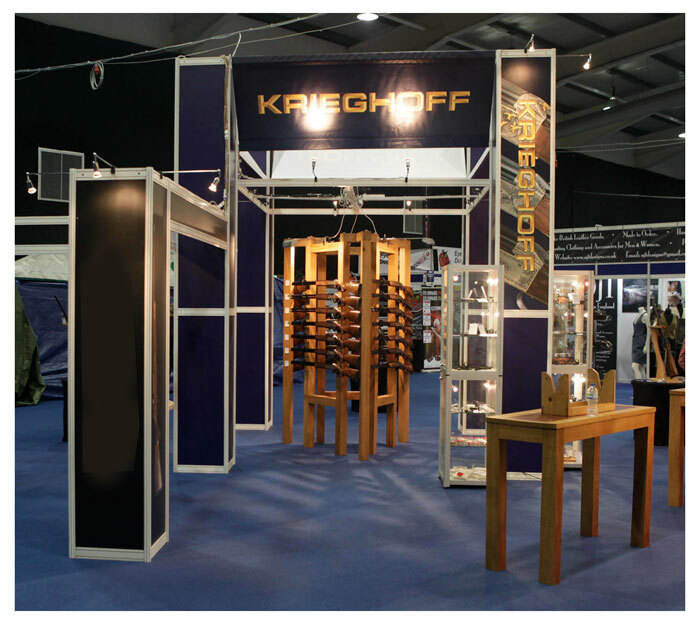 We were once again overwhelmed by the amount of interest received on the Krieghoff stand for the entire 3 days. Visitors were amongst the first to see the New K-80 Trap Gun, which in turn received a fantastic response, and we were extremely grateful to receive only positive feedback. With regards to display, this year an impressive twenty K-80’s and a K-20 took pride of place on our new central gun stand, in addition to nine hunting rifles, all of which caught our visitors attention as they remarked on the various options, intricate engravings and specifications available. Contact your nearest Krieghoff Dealer. Also check out our small gallery of photos from the show on our Facebook Page.